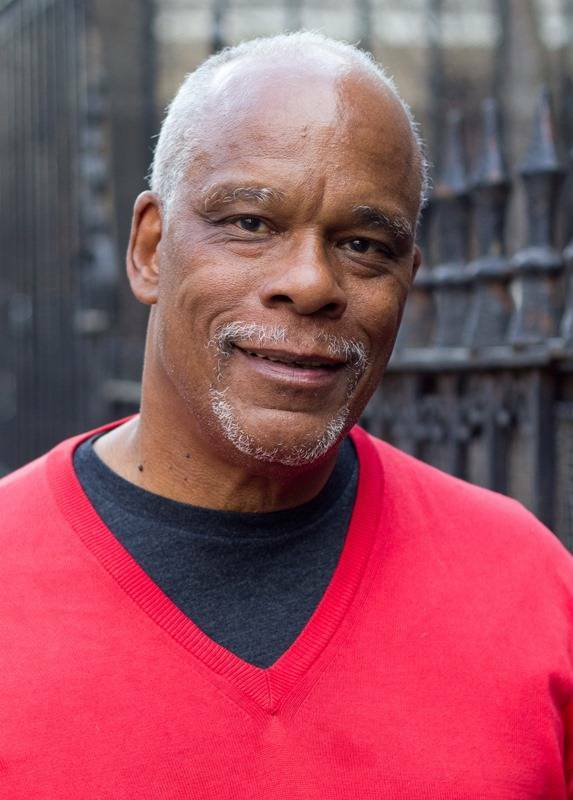 PBS Annual Meeting, NEW ORLEANS; May 8, 2018 – PBS has named documentary filmmaker Stanley Nelson the recipient of the company’s Beacon Award, formerly known as the Be More Award, which recognizes individuals whose leadership, service and work inspire Americans and enrich our nation. Nelson has produced more than 15 films for PBS audiences that illuminate the struggle for civil rights and the African American experience. PBS President and CEO Paula Kerger presented the award today at the company’s annual gathering of member stations in New Orleans. Nelson’s highly acclaimed PBS credits include the films Freedom Riders (2011), Freedom Summer (2014), presented on the series AMERICAN EXPERIENCE, as well as 2016’s Black Panthers: Vanguard of the Revolution, which was the most-watched broadcast in the history of the series INDEPENDENT LENS. Most recently, his film with co-producer Marco Williams, Tell Them We are Rising: The Story of Black Colleges and Universities (February 2018), shed light on the educational institutions that have shaped some of America’s best-known leaders and cultural icons, from Booker T. Washington and Martin Luther King, Jr. to Oprah Winfrey and Common. Nelson has served as a producer for groundbreaking PBS programs such as Listening to America and What Can We Do about Violence? with Bill Moyers and Election '93. In addition to his films, Kerger noted that Nelson was honored for his deep commitment to mentorship and education. Along with his wife, Marcia Smith, he is the co-founder of the non-profit Firelight Media, which is dedicated to preparing a new generation of diverse young filmmakers committed to advancing underrepresented stories. A graduate of the Leonard Davis Film School at the City University of New York, Nelson has taught documentary film production at Howard University, Brooklyn College and the University of California, Berkeley. He has earned a Lifetime Peabody Award, a Lifetime Emmy Award and a Lifetime Achievement Award from the International Documentary Association. In addition, he is a 2014 National Humanities Medalist, a MacArthur “Genius” Fellow and member of the Academy of Motion Picture Arts and Sciences.